Il bed and breakfast Fiori e Coccole è ubicato in zona tranquilla a pochi metri dal centro storico di Noto a Siracusa luogo del Barocco e mare incantevole. 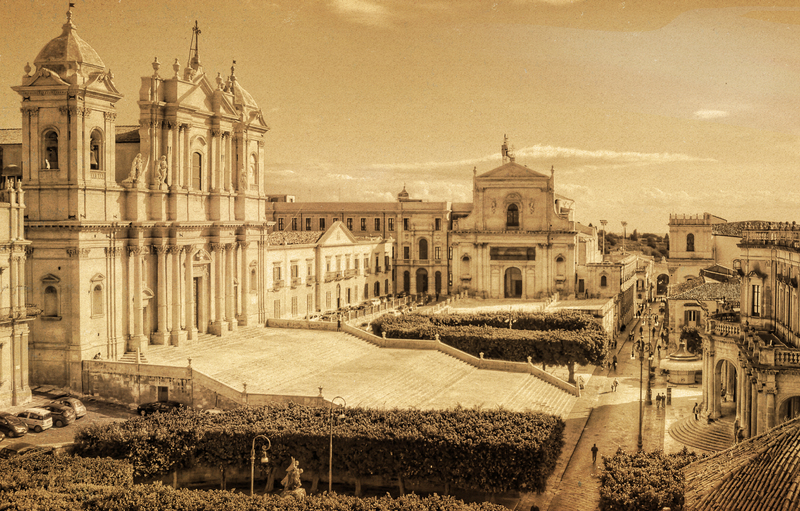 A world of kindness and courtesy to make you feel at home, with the advantage of being in the unique and definite capital of baroque: Noto, “Pearl of Sicily”, World Heritage Site surrounded by uncontaminated seas, wild nature oasis, significant archaeological sites and astonishing cities. A romantic and comfortable environment will delight your stay, between vintage ceramics, antiques and nice paintings of floral arrangements which form the furnishings of the rooms.